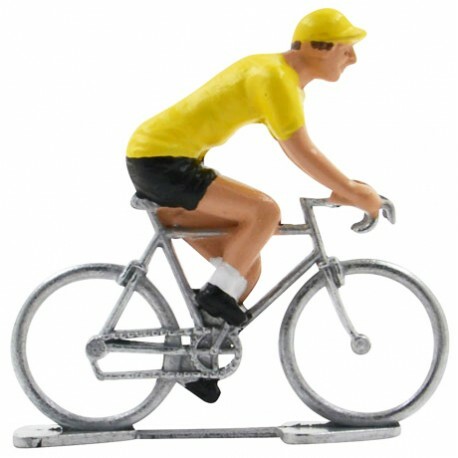 Handpainted miniature cyclist with yellow jersey. The leader of the general classification in the Tour de France wears the yellow jersey. 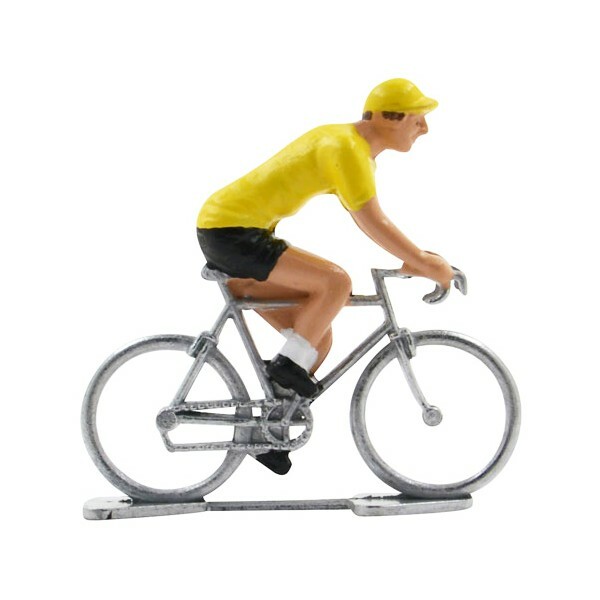 Discover all our miniature cyclists.